The trails in Texas are beautiful and can be just the right blend of challenge and excitement. They test the grit and focus of the runner and give you an exceptionally beautiful change of scenery. The Texas Trail Trifecta consists of 3 incredible trail races ranging in distance from 12k at the Guadalupe Trail Fest, a marathon at the La Paradera Marathon and a 50M race at the Big Bend 50. 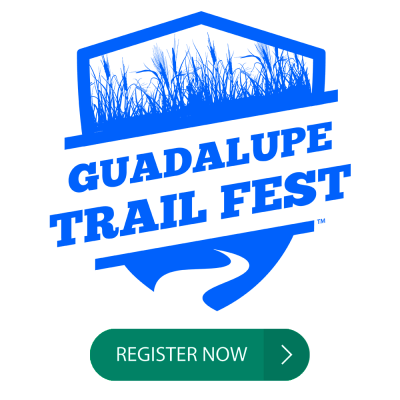 The Guadalupe Trail Fest will take place on October 14th at the Bauer Unit in the beautiful Guadalupe River State Park. It consists of a half marathon and 12k. Both of the races will run through single and double track trail that borders the Guadalupe River. The Guadalupe River State Park's Bauer Unit is a hidden jewel of trails that run along the shores of the Guadalupe River and consists of some of the most beautiful landscape the Texas Hill Country has to offer! 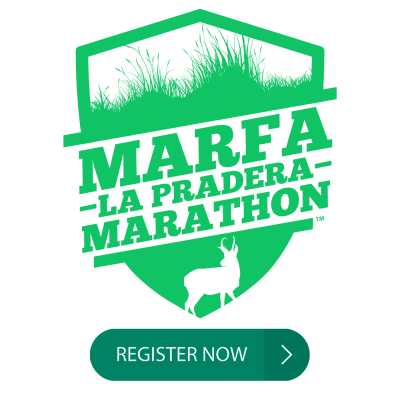 The Marfa La Pradera Marathon takes place on December 9, 2018. Starting in downtown Marfa, Tx, the courses cuts through the pristine grasslands of the Dixon Water Preserve. Runners will trek through a mainly double track flat course. There is a distance for all levels including a 10k, 15k, 25k, and full marathon. Each participate will receive a high quailty technical performace tee with the first annual La Pradera Marathon logo. In addition, each finisher will receive a one-of-a-kind finisher’s medal. Following the race, participants will recieve their finisher’s medal and a delicious meal locally catered in St. George Hall. 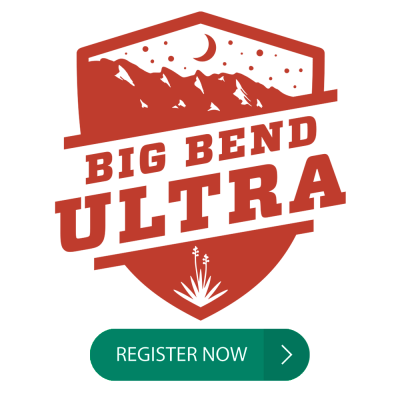 The Big Bend Ultra takes place on January 20, 2019. The breathtaking view of a rugged plateau, slicing through a chunk of the Chihuahuan desert landscape is what you can look forward to when you sign up for the Big Bend Ultra. Running on a primarily double track trail you can expect the challenge of a trail race while still maintaining an exceptionally run-able course. Race distances include the Borderlands 50M, Fresno Creek 50K, Quicksilver 30K and Rock Dog 10K. All share the start and finish at the Barton Warnock Visitor Center at Big Bend Ranch. Register in advance to ensure your one-of-a-kind handmade medallion and technical shirt.